Good news, drama fans! We’ve got a hot preview for yet another new ABC show! 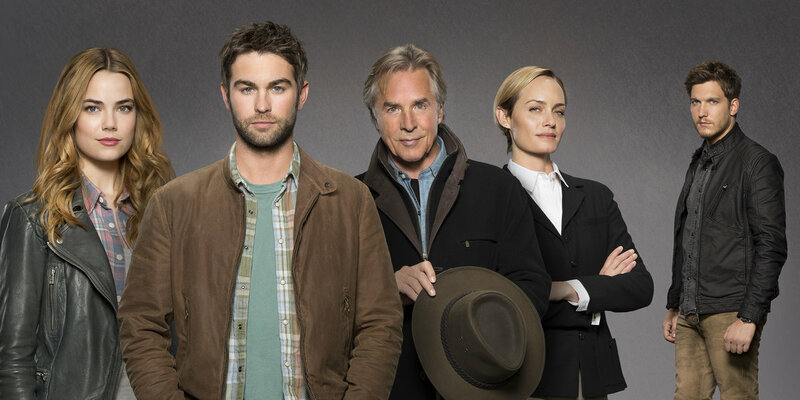 Filling the network’s 9pm Sunday slot, OIL (starring Chace Crawford, Amber Valletta, Don Johnson and Scott Michael Foster) will follow Billy and Cody Lefever; a married couple who dream of a new life, and move to ‘The Bakken’ in North Dakota to get rich off the biggest oil discovery in American history. It wouldn’t be a drama without complications though, and the couple encounter a number of them once they get to The Bakken, as they’re soon pitted against a ruthless tycoon who forces them to put everything on the line, including their marriage. “Welcome to a town with oil fields so vast, a new millionaire is made every single day”, the trailer teases. The setting, cinematography and acting look phenomenal, and we can’t wait til the season premieres this Fall.